This Thursday, Fabienne Krause, Classical:NEXT's General Manager, will be visiting Musikmesse Frankfurt – the international expo for music instruments, sheet music, music production and marketing. 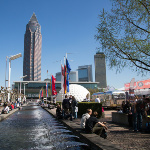 The expo offers a broad range of audiences including publishers, trade events, private visitors, retailers, distributors and more, who will meet between 7 – 10 April to connect and network in an international atmosphere. 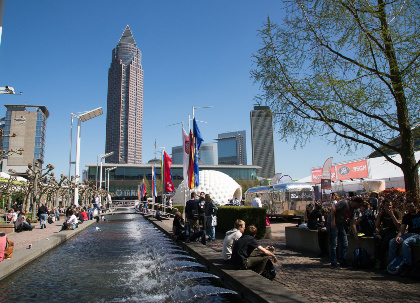 If you will be attending Musikmesse Frankfurt tomorrow, 7 April 2016, and would like to meet up with Fabienne, please contact us at media@classicalnext.com to arrange a meeting.